Do you ever take the time reflect on how God has worked in your life? Have you sensed his presence during a difficult time? 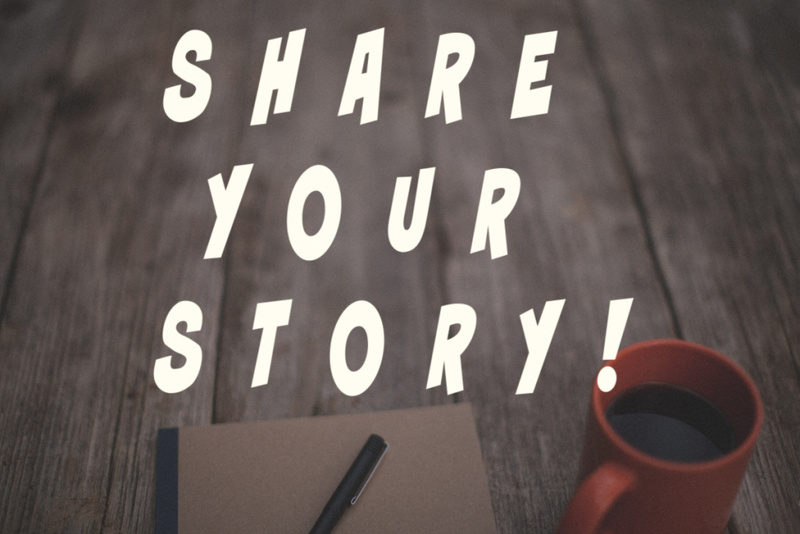 If so, we would like to hear and share your story of faith, so that you can be a source of inspiration and hope to others. It may be a dramatic miracle story, or it may be a down-to-earth story about an answered prayer, an unexpected grace, or a simple blessing. We ask that you please keep it fairly short (400 words or less). We would reserve the right to edit or shorten, if necessary, with your approval. Per your preference, we would publish it with or without your name. 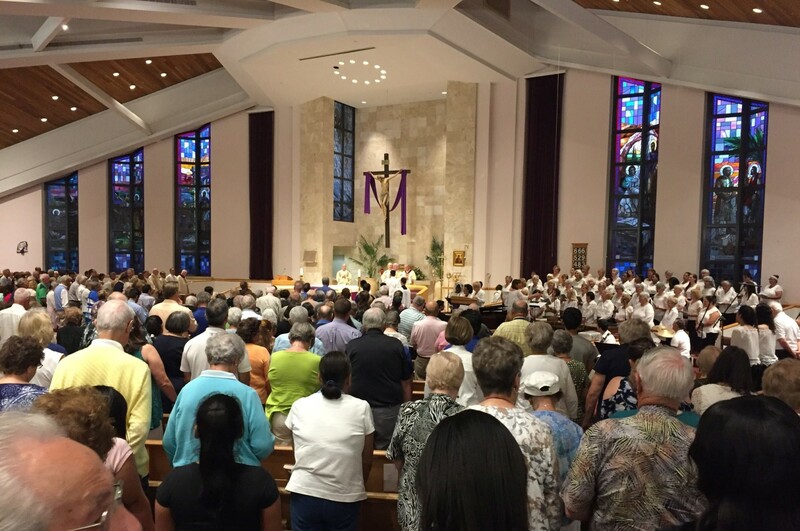 Please submit your faith story by filling out the form below or send an email to Ginny at ginny@stpeternaples.com. You may also mail it to her attention at the parish office at 5130 Rattlesnake Hammock Road, Naples, FL 34113. We will not publish your story until we have your approval. Share your faith story here! Please keep it to 400 words or less. We reserve the right to shorten or edit it, if necessary, with your approval. How would you like your name to show at the end of your story?